2014 MU69: the 'snowman' shape of Ultima Thuli has melted away (so to speak) as new imagery from New Horizons' New Years Day flyby of the KBO is downloaded/analyzed. ...These aren't the last Ultima Thule images New Horizons will send back to Earth – in fact, many more are to come -- but they are the final views New Horizons captured of the KBO (officially named 2014 MU69) as it raced away at over 31,000 miles per hour (50,000 kilometers per hour) on Jan. 1. The images were taken nearly 10 minutes after New Horizons crossed its closest approach point. Stringing 14 of these images into a short departure movie, New Horizons scientists can confirm that the two sections or "lobes" of Ultima Thule are not spherical. The larger lobe, nicknamed "Ultima," more closely resembles a giant pancake and the smaller lobe, nicknamed "Thule," is shaped like a dented walnut. If you can't see the vids in the tweets, they're also included in the article linked above. Always fun to see images of these two, since there aren't all that many of them. 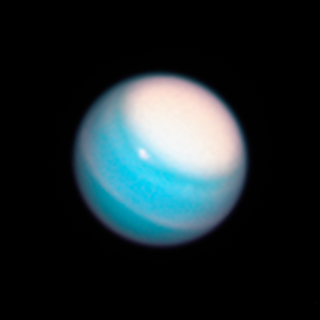 The new Neptune and Uranus images are from the Outer Planet Atmospheres Legacy (OPAL) program, a long-term Hubble project, led by Amy Simon of NASA's Goddard Space Flight Center in Greenbelt, Maryland, that annually captures global maps of our solar system's outer planets when they are closest to Earth in their orbits. 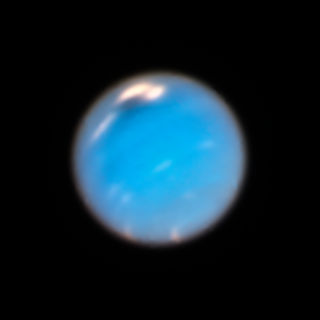 OPAL's key goals are to study long-term seasonal changes, as well as capture comparatively transitory events, such as the appearance of Neptune's dark spot. Every building in NYC, circa 1940.. The NYC Municipal Archives recently digitized a collection of photos taken during the 1940s of every building in NYC. The black and white photos were intended to aid the city in assessing property taxes: as a result, they're not exactly worthy of framing. But if you are familiar with an area and want to see how it looked 70-some years ago, it's kind of cool. When I looked at the building where I grew up, I was quite surprised to see that it once had a small garden area in front of it. Between 1939 and 1941, the Works Progress Administration, in conjunction with the New York City Department of Taxation, organized teams of photographers to shoot pictures of every building in the five boroughs of New York City. The photographs were taken to improve the process of determining and recording property value assessments. The 'category pages' option lets you select places/streets by name from a list. You can select a different borough using the menu on the left. 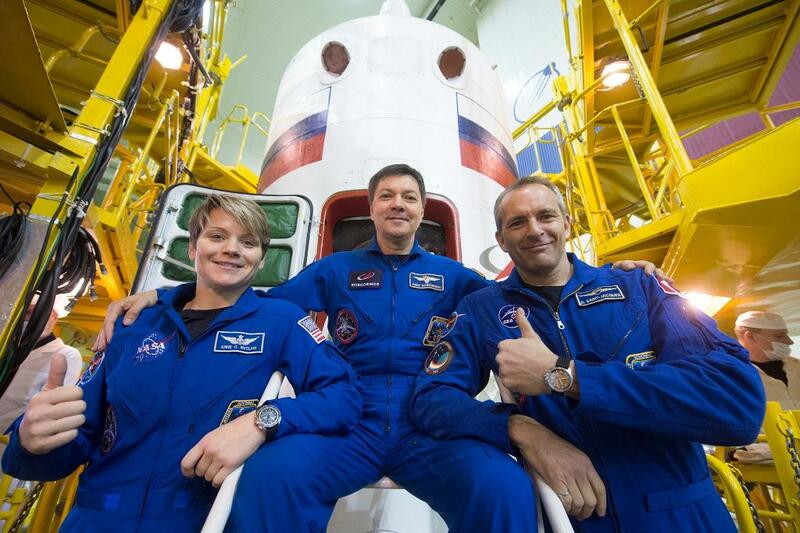 2 major space exploration events today: lift-off of a new crew for the Int'l Space Station..
NASA will air a live event from 11:45 a.m. to 12:15 p.m. EST to highlight the arrival of the agency’s first asteroid sample return mission. 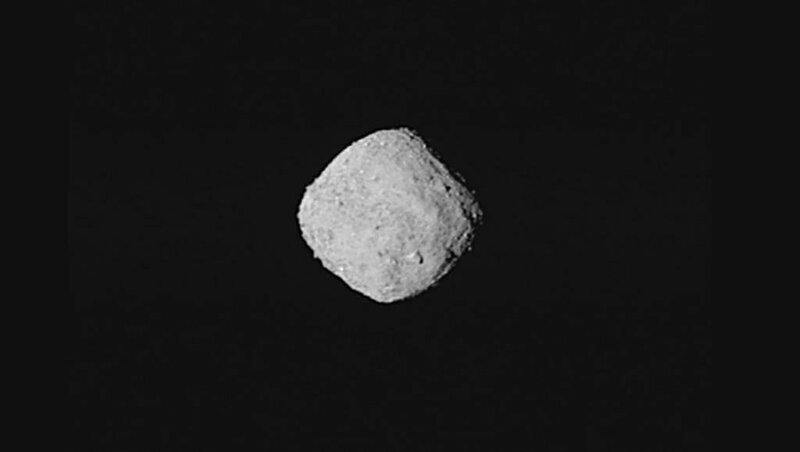 The program will originate from OSIRIS-REx’s mission control at the Lockheed Martin Space facility in Littleton, Colorado, and will air on NASA Television, Facebook Live, Ustream, YouTube and the agency's website. NASA TV also will air an arrival preview program starting at 11:15 a.m. EST.